As Artist and Spectator Julie is interested in the ‘Edgelands’- the everyday, the overlooked and the undesirable. Everything she creates is based on her observations and is inspired by nostalgia or historical events. She is a multi-disciplined artist, making work through drawing, painting, printmaking and artist books. After retiring from the Armed Forces she gained a BA (Hons) and MA in Fine Art from Teesside University, where she currently works as a part time Technical Demonstrator in the Printmaking Department. 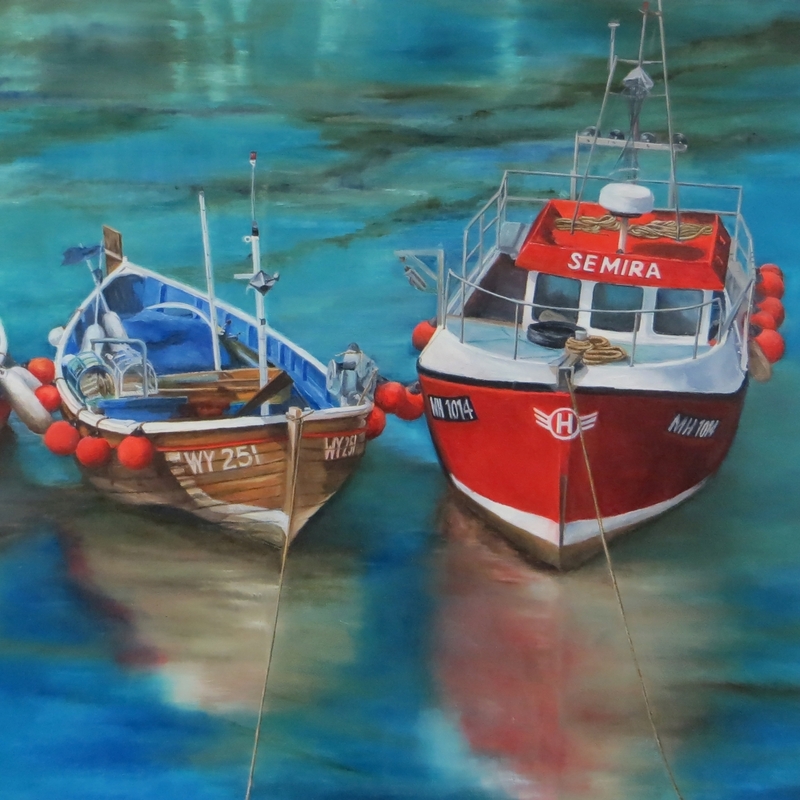 She has been awarded numerous awards for her work including, First prize in the Calderdale Open Art Exhibition 2018. 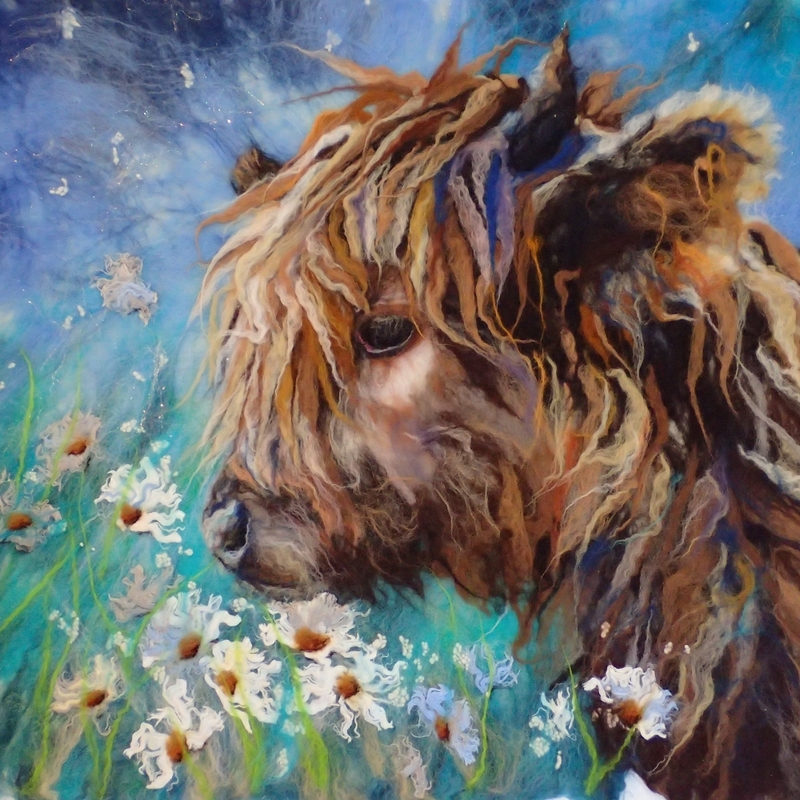 Fiona works from home in the Yorkshire Dales creating beautiful pictures from felted wool fibres. She is driven by the simple desire to create something beautiful. Her work is purchased and commissioned by lovely customers from as far afield as Australia to the USA and she was recently a finalist in the Great North Art Show. Invitations to teach in Australia, exhibit in Hong Kong and present on a TV craft channel have followed along with features in national and international craft publications. More of her work can be found on Pinterest and social media under the name Marmaladerose.